When I turned thirty-eight last June, a slight feeling of panic overtook me. I just realized that I only have two more years before I turn forty. My fear was not actually about how old I'll be but how I'll age gracefully. I don't want to deteriorate as I age. 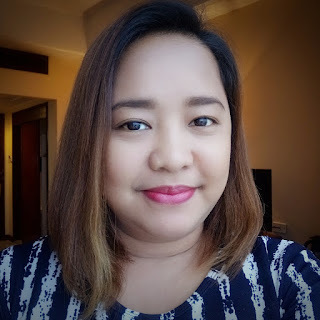 I want people to keep on guessing about how old I am, LOL! Seriously though, as I have written before, I owe it to God who just lent me this vessel. It's my responsibility to keep it healthy and beautiful until the day I return it to Him. 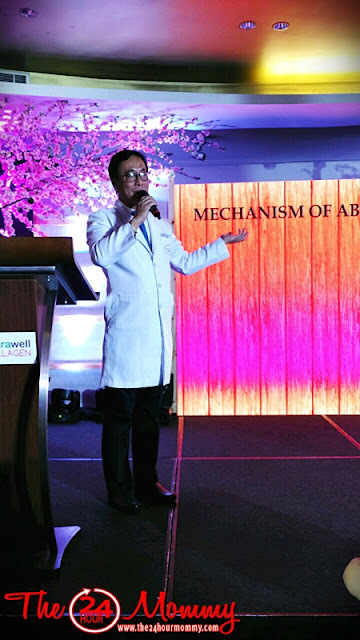 But you know, aging well is a major challenge these days, especially for us urban dwellers, according to Dr. Rodolfo Apostol, an expert in aesthetics and anti-aging. During the launch of Generika Drugstore's Nutrawell Collagen with Astaxanthin and Hyaluronic Acid Powder Drink, he mentioned that people living in urban areas age faster than those who have access to fresh air, water, and food. To survive these challenges, we should eat healthy food, maintain an exercise routine, keep everything clean, manage stress, and avoid what damages the skin. 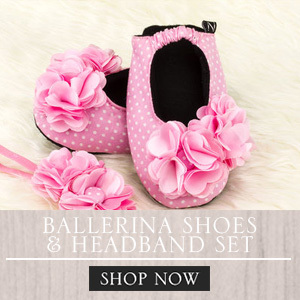 It's also best to boost our anti-aging efforts with all-natural food supplements. 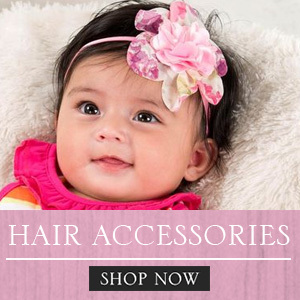 There are may products in the market nowadays and it would still be up to you and your doctor to decide which one would be best. One of the products that you can consider is Nutrawell Collagen with Astaxanthin and Hyaluronic Acid Powder Drink. 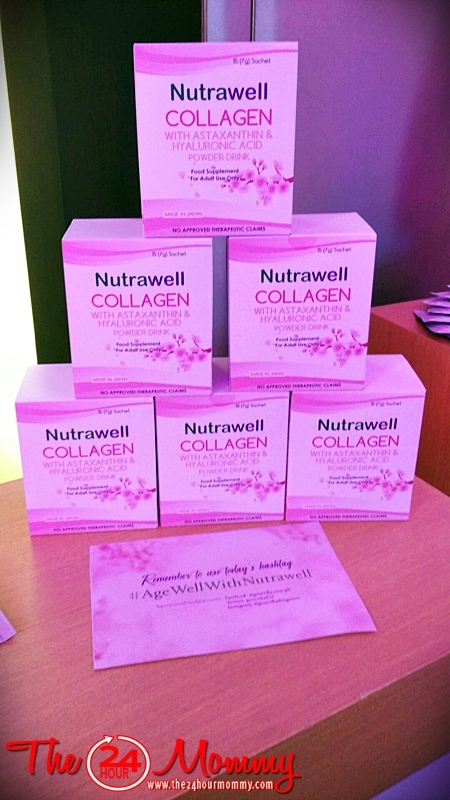 Nutrawell Collagen is a powder mix that can either be taken on its own or mixed in your favourite drink or food. It has 5000mg of marine Collagen that rejuvenates skin firmness and radiance. Its 60mg of Hyaluronic Acid helps prevent osteoarthritis, cataracts, infections, and skin dryness. The 70ug of Astaxanthin helps protect the skin from UV damage. It is a powerful carotenoid anti-oxidant that helps promote eye health while also aids in preventing cancer. Research also suggest that Astaxanthin is a potential aid in cardiovascular health by possibly lowering down triglycerides, raising good cholesterol and improving blood flow. Nutrawell Collagen is available in all Generika Drugstores nationwide. 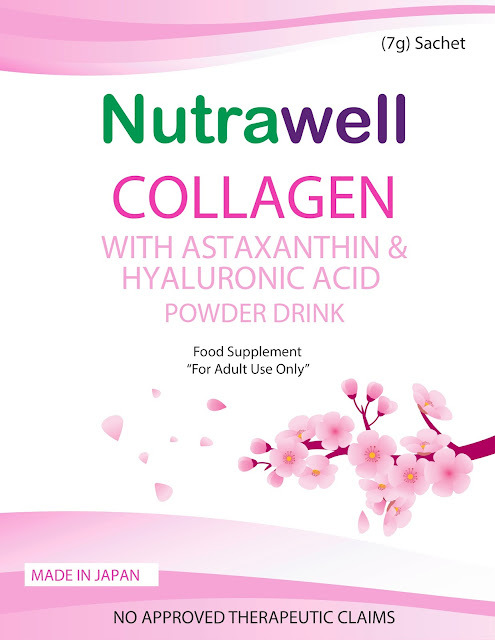 To learn more about Nutrawell Collagen with Astaxanthin and Hyaluronic Acid and/or Generika Drugstore, simply visit Generika.com.ph or like its Facebook page at facebook.com/Generika.com.ph.